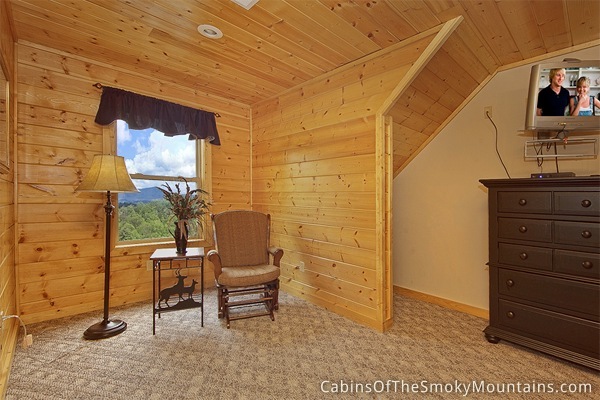 If you are looking for a Pigeon Forge rental cabin that provides both the beautiful outdoors and luxury, then look no further than Mountain Theater Lodge. 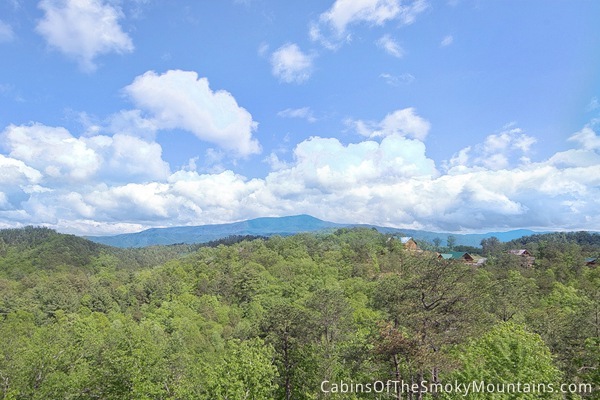 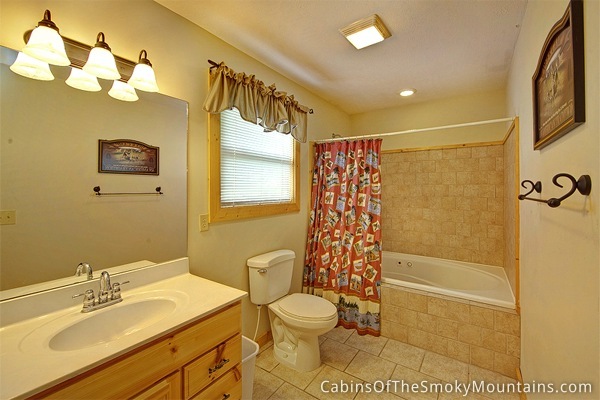 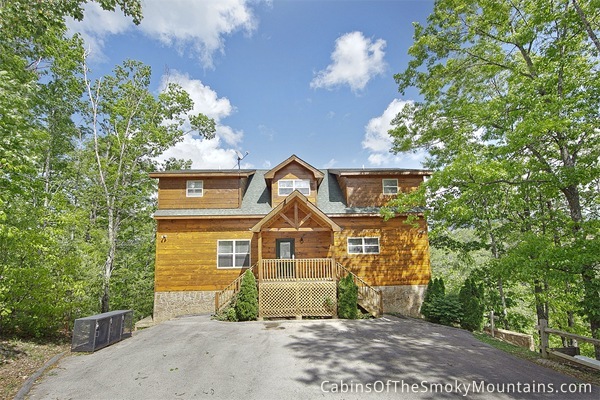 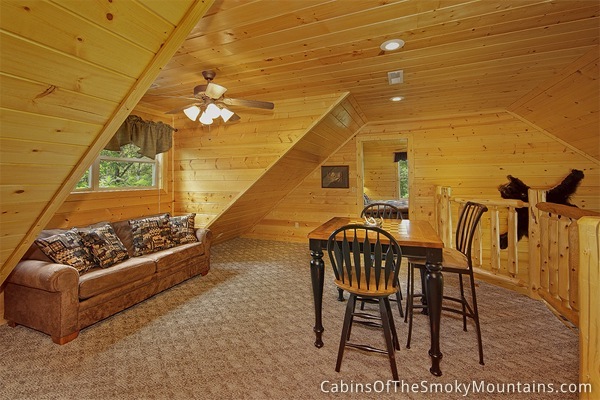 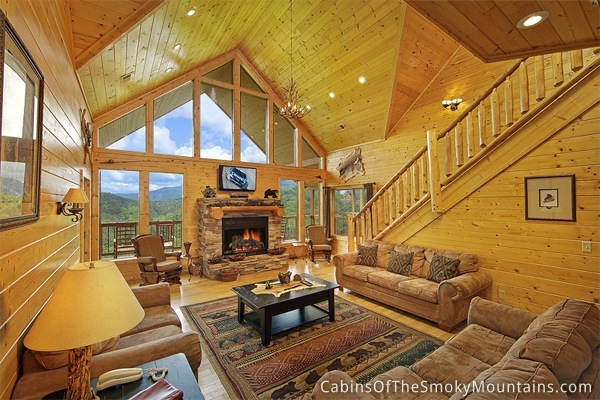 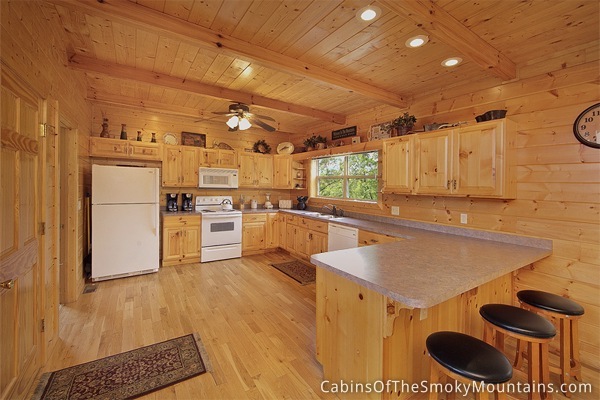 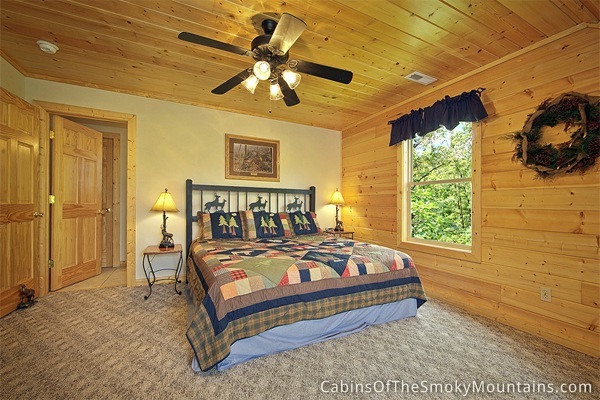 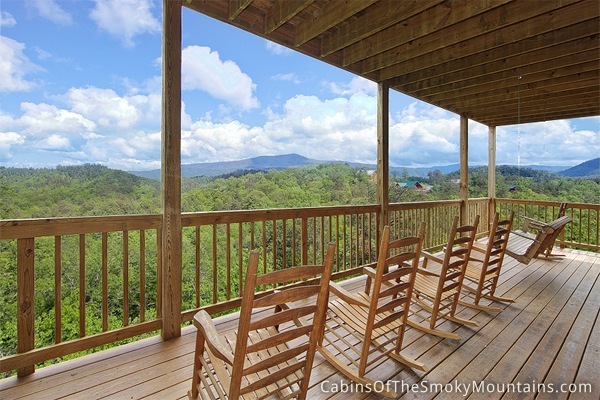 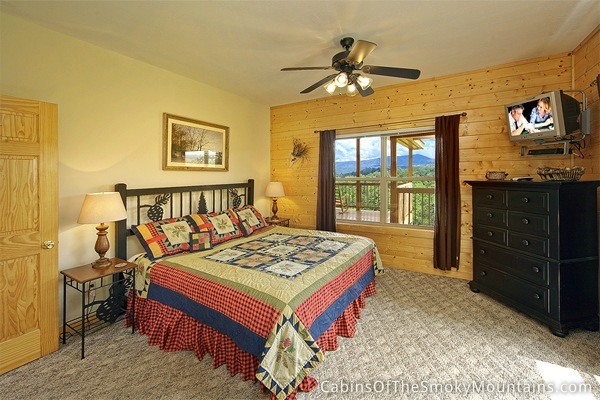 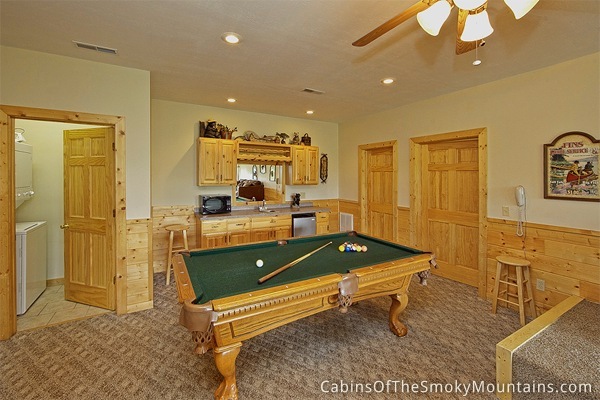 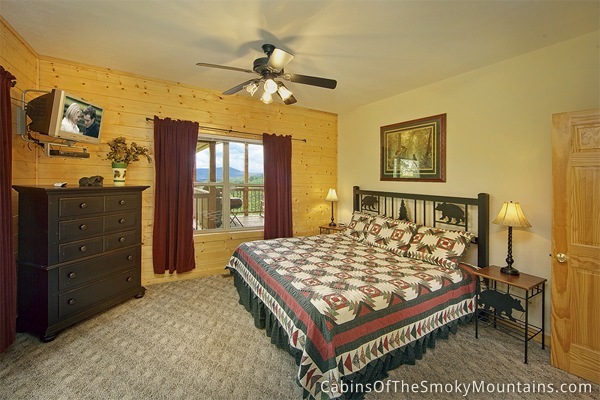 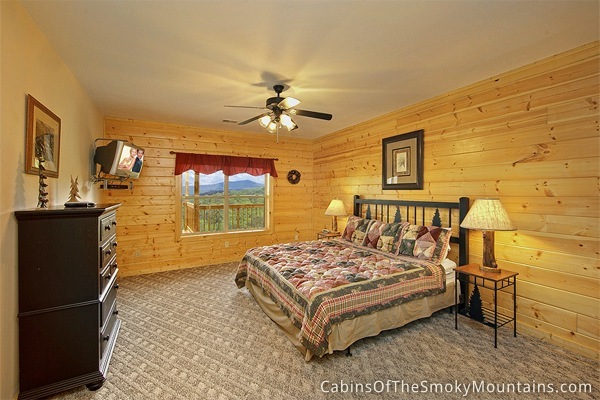 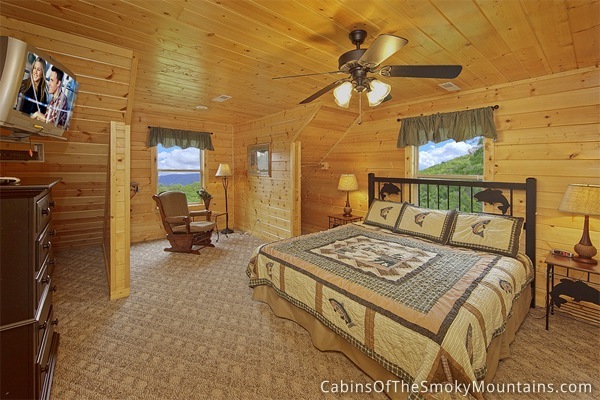 This amazing five bedroom Pigeon Forge cabin rental has everything you could want, and more. 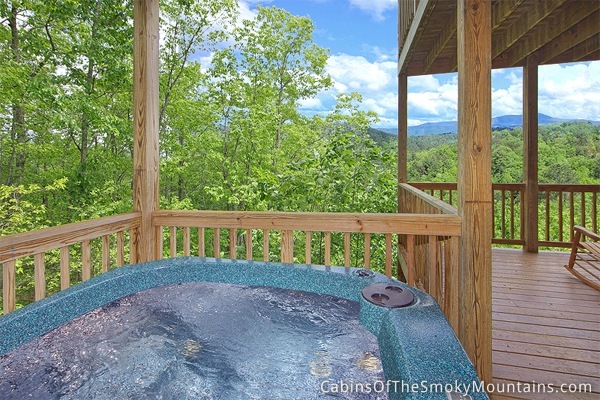 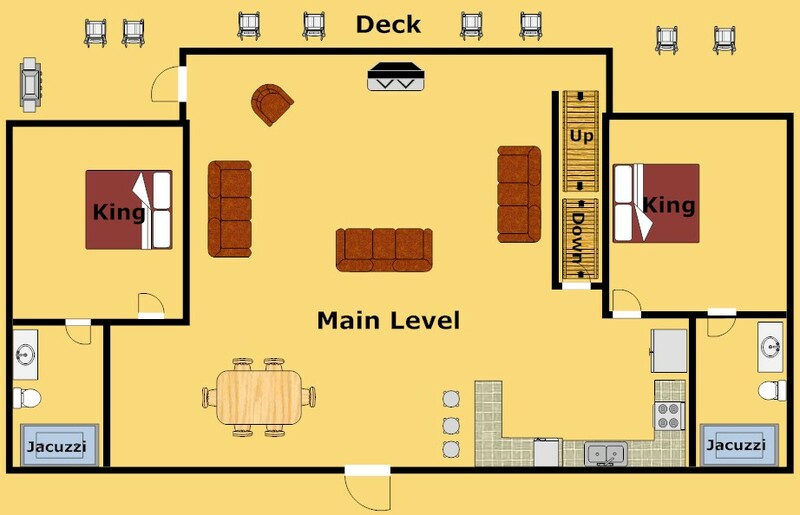 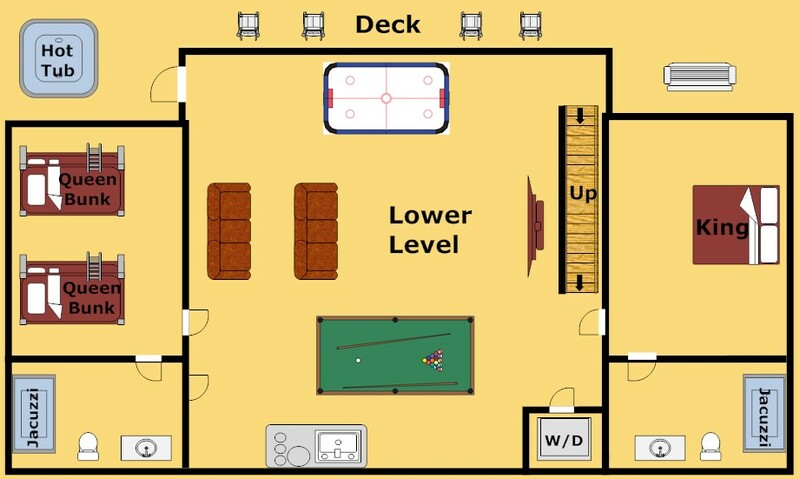 Relax in your very own hot tub, or watch a movie with the family on the home theater. 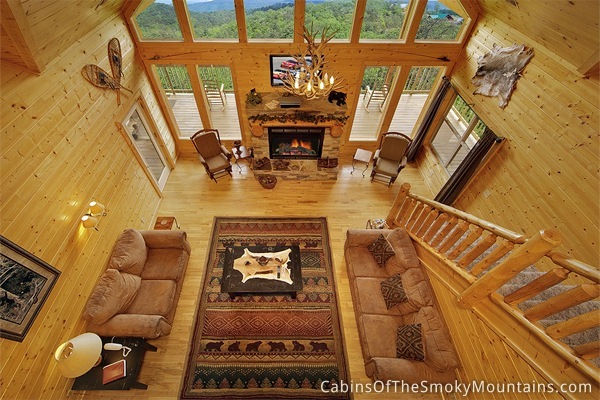 No matter what your vacation plans are, this cabin has all you need and more. 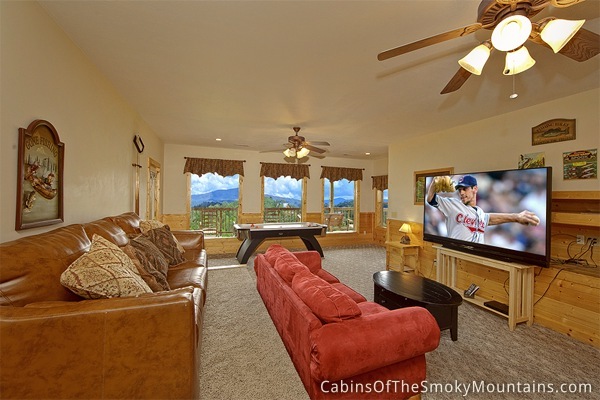 Located near the back entrance of the Great Smoky Mountains National Park, Grandeur Grace offers convenience for every outdoors man with rivers and hiking trails just a short drive away. 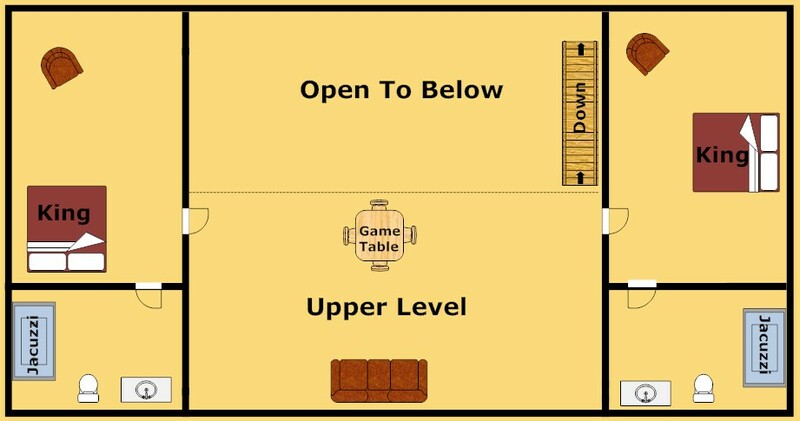 Feel like going into town? 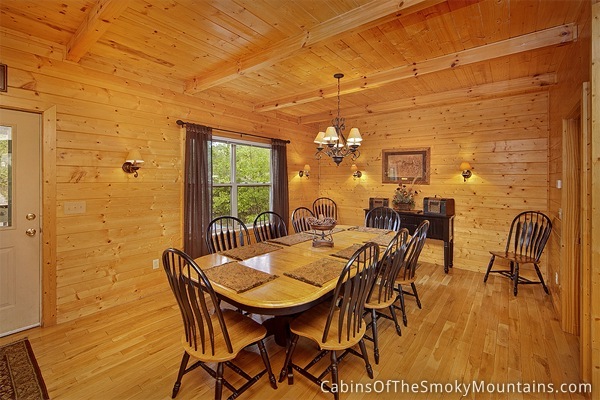 This rental cabin is located less than 15 miles from everything Pigeon Forge has to offer. 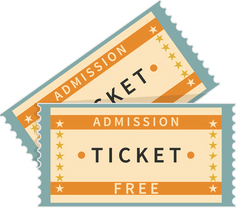 Enjoy shows such as Dixie Stampede or Hatfield and McCoys. 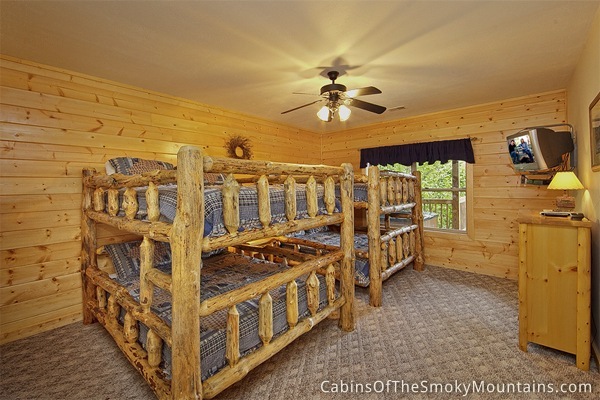 Or spend the day at Dollywood. 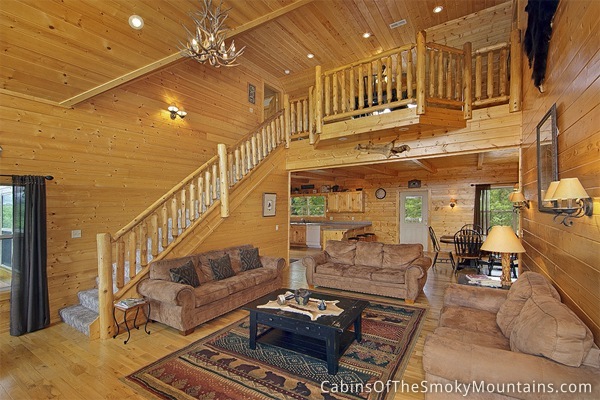 No matter your plans, this amazing cabin has you covered!